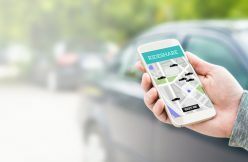 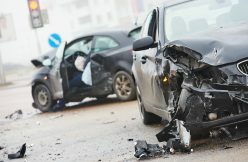 Uber Accidents: Who is Liable? 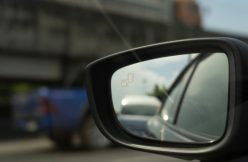 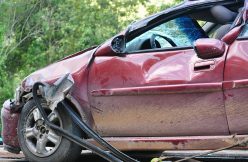 Car Accidents In Rental Cars – Who Pays? 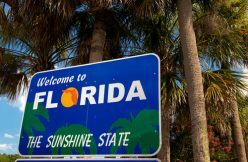 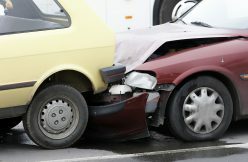 How Does No-Fault Insurance Work In Florida? 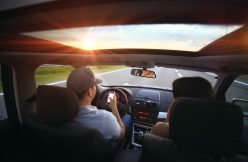 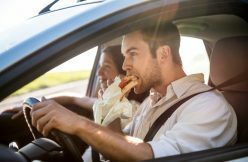 Are Florida’s Distracted Driving Laws Tough Enough?